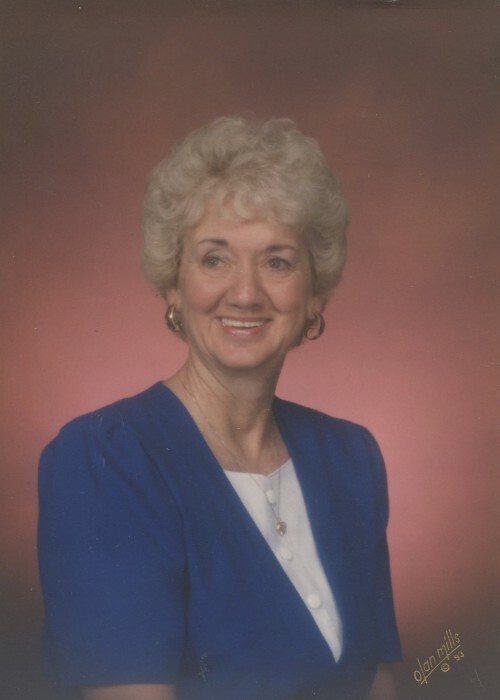 Jane P Martin, 84, of Lawrenceburg, Indiana, formerly of Manchester, passed away Friday, March 29, 2019 in Lawrenceburg, Indiana. She was born May 2, 1934 in Warsaw, KY, daughter of the late Elijah Webster and Pearl (Roberts) Webster. Jane worked as a hostess for Hollywood Casino, retiring with over 13 years of service. Previously, she worked in the pharmacy at Dearborn County Hospital for over 20 years. She was a member of the Zion Lutheran Church. She was also a member of Eastern Star, and Beta Sigma Phi. Jane played Mrs. Clause at Dearborn County Hospital for 25 years, and for 10 years at Hollywood Casino. Everyone knew that Jane loved to dance. At the Dearborn Adult Center she was even known as "Dancin" Jane." She tap danced at the Alby Theater, and she walked the Flying Pig marathon. Jane is survived by sons, Guy (Pam) Soule of Aurora, IN, and Jay (Debbie) Soule of Garland, TX; daughter, Rhonda Noyes of Saylor Park, OH; grandchildren, Abbey Flanik, Kelsey Soule, and Christopher Soule. She was preceded in death by her parents, sisters Allajean Kittle and Kathleen Smith; and a brother Owen "Tubby" Webster. Friends will be received Tuesday, April 2, 2019 from 11:00 am- 1:00 pm at the Zion Lutheran Church, 10629 State Rd. 48, Sunman, Indiana. Services will be held at the church at 1:00 pm with Keith Allhands officiating. Interment will follow in the Zion Lutheran Church Cemetery, Sunman, Indiana. Contributions may be made to the Zion Lutheran Church or Zion Lutheran Church Cemetery Fund. If unable to attend services, please call the funeral home office at (812) 926-1450 and we will notify the family of your donation with a card.